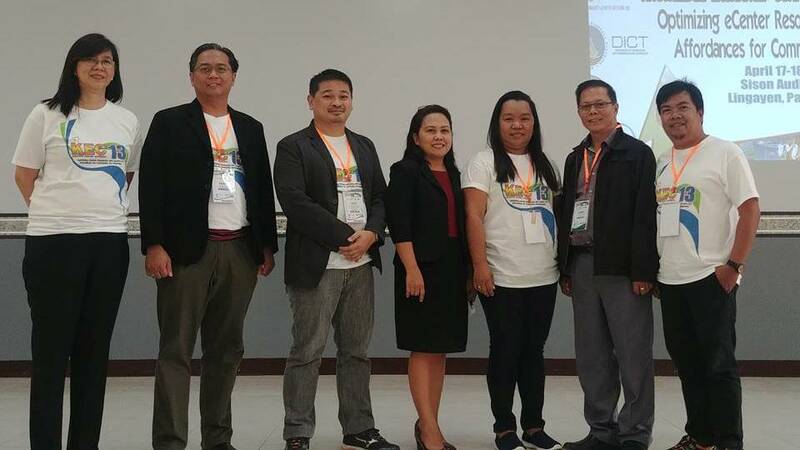 The Philippine Community eCenter Network or PhilCeCNET is a learning and collaborative community of CeC stakeholders which supports the building of responsive, efficient, valuable and sustainable CeCs. It was born from the desire of various CeC stakeholders to harmonize CeC initiatives, share knowledge and experiences, and achieve a commonality of direction and operations for maximum impact. The PhilCecNet Executive Council is composed of 10 members elected by the members of the network. The current officers were elected last April 18, 2018. Among themselves, they elected the Chair, Vice-Chair, and Treasurer. The DICT representative being an ex-officio member was designated as Secretary.